Regata „6. 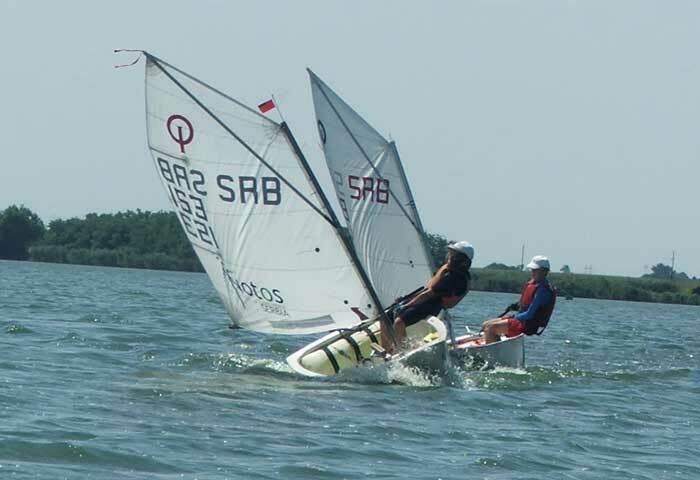 Palićka Jedra“ za klase optimist, laser 4.7, laser radial, laser standard, sa koeficijentom 1,55. će se odžati 07. i 08. jula 2018. godine. Za sve takmičare je obezbedjen topli obrok za oba dana regate, a za takmičare iz inostranstva je obezbedjen smestaj. Regatta “Palicka Jedra” will be organized in Palic in 07th and 08 th of July this year. All participants will receive warm meals for both days, and for competitors from foreign countries will have place to stay. More informations will be soon.